The God of War III game concludes the Ghost of Sparta story. Kratos and Zeus finally have a standoff in the final installment. The game was released in 2010 by Sony Interactive Entertainment for the PlayStation 3 (PS3). And like many games, God of War III comes with its own gaming tips and its cool little secrets. After beating the game and collecting these items, you can toggle these on and off in the Items Menu. But by doing so, you disable your trophies. They can act like cheats once you beat the game. Hermes' Coin - Collect 10 times the amount of Red Orbs. Hera's Chalice - Slows the drain of the Health Meter so that it never completely empties over time. Chaos Mode: This is very hard to unlock. You must beat the game on Spartan, God or Titan Mode. Costumes: You can unlock the Fear Kratos costume by beating the game. It does quadruple damage and trophies are disabled. 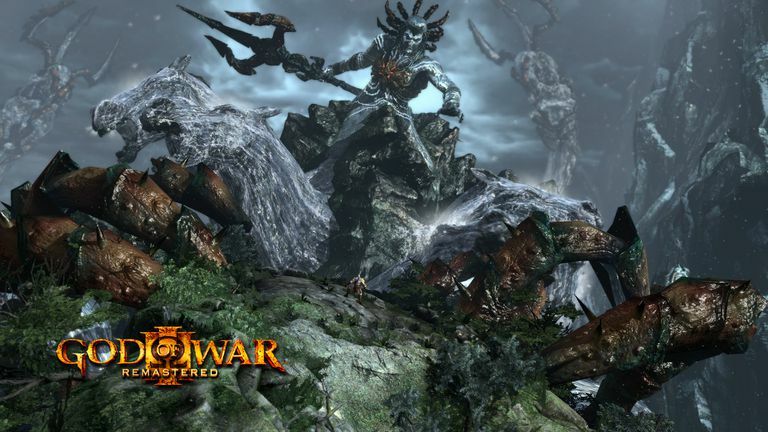 The following trophies can be unlocked in God of War III on the PS3. To unlock a trophy simply complete the indicated task from the list below. Collect all of the Minotaur Horns. Cover Kratos in 500 buckets of blood by killing the enemies. Collect all of the Gorgon Eyes. Collect all of the Phoenix Feathers. Upgrade any weapon to the next level. Burn 100 enemies with the Bow of Apollo. Discover the secret 'Hades Arm' room. Blind 100 enemies with the Head of Helios. Deliver 50 kicks to Hounds. Collect all of the 'Godly Possessions'. Rip apart 1 Olympus Sentry. Summon every Soul with the Claws of Hades. Beat the Challenge of Olympus.